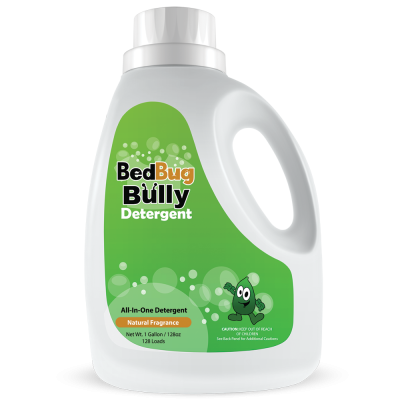 A 3oz travel size Bed Bug Bully is used for travel or while in hotels. 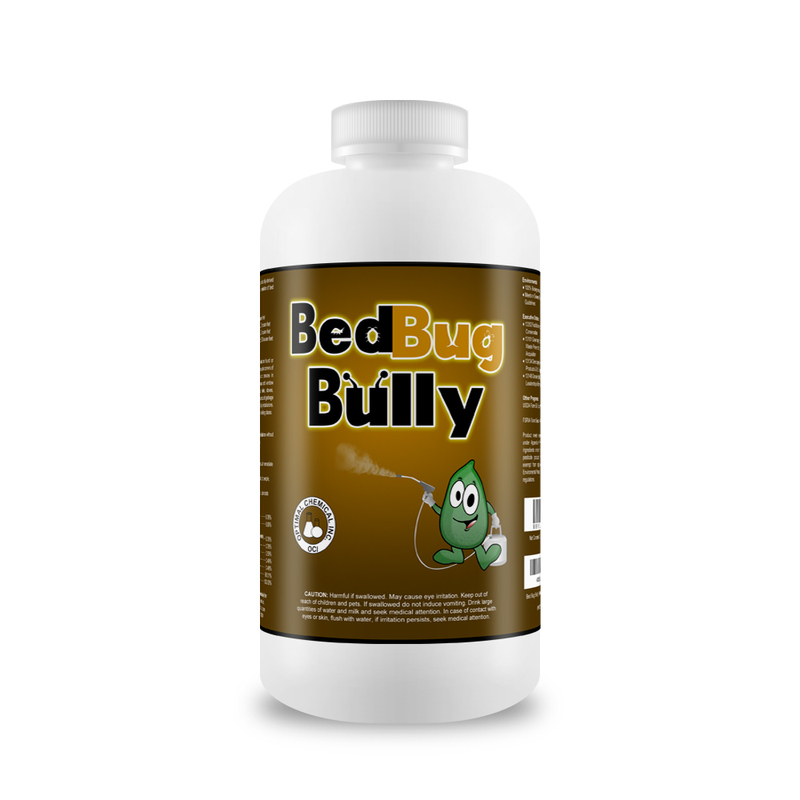 If you have an infestation in your bedroom, couch, or home. 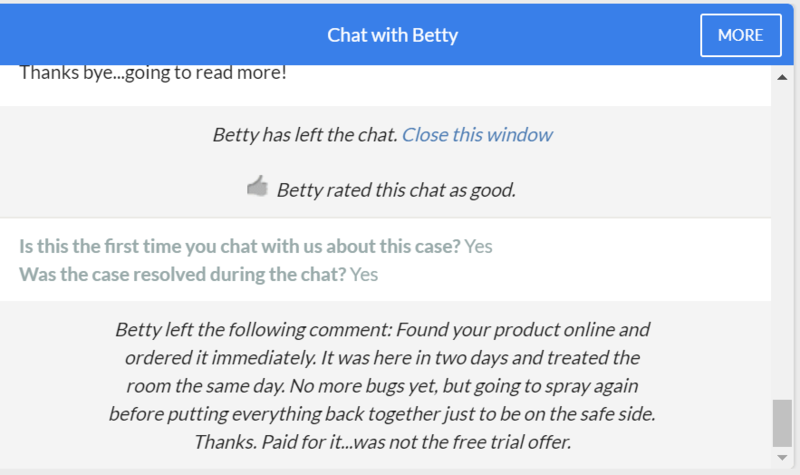 Using only this travel sample will not get rid of the entire infestation. 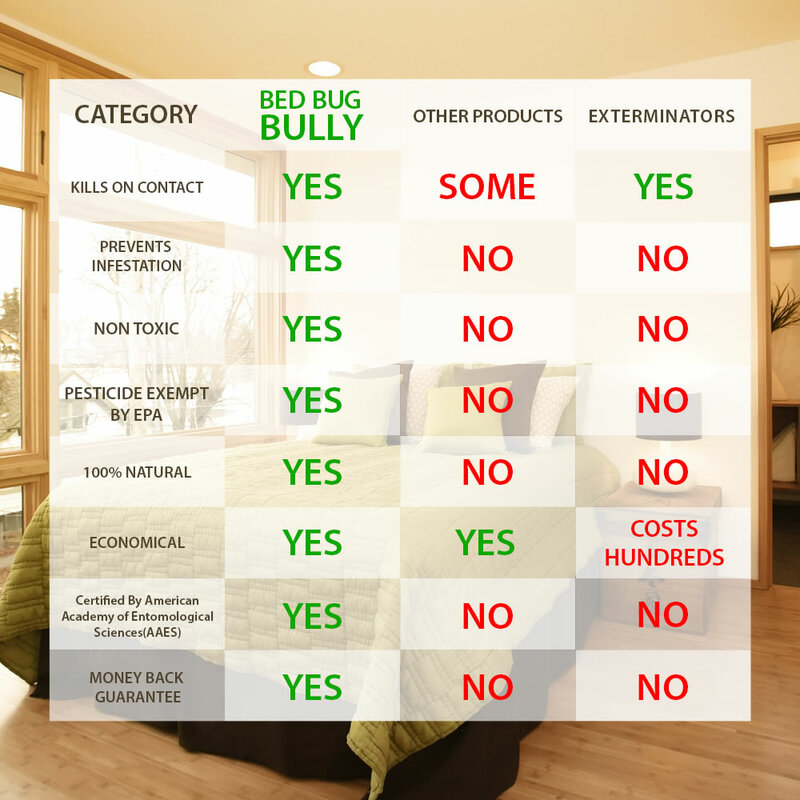 We recommend a re-treatment cycle, since bed bug infestations do re-occur from external sources (neighbors, guests, traveling, public transportation, health facilities, etc). If you have a large infestation we highly recommend at least a 1 gallon of Bed Bug Bully per room. 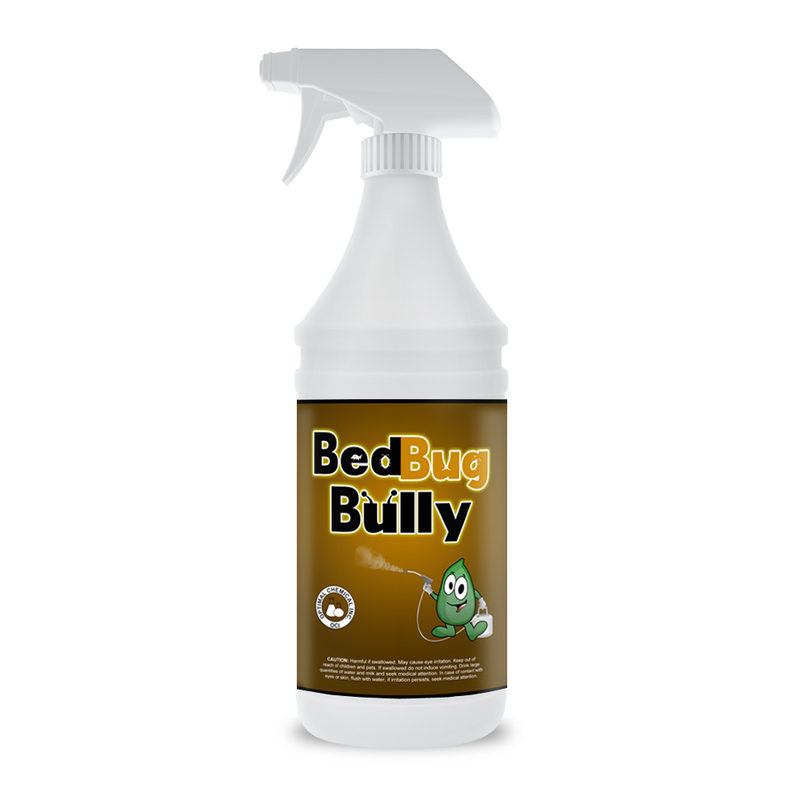 This allows you to re-treat as needed until the infestation is gone entirely. Note: As a customer you will receive a Digital Download guide on the exact procedures to follow when using the Bed Bug Bully. You will be able to download this guide on your receipt page or by email. 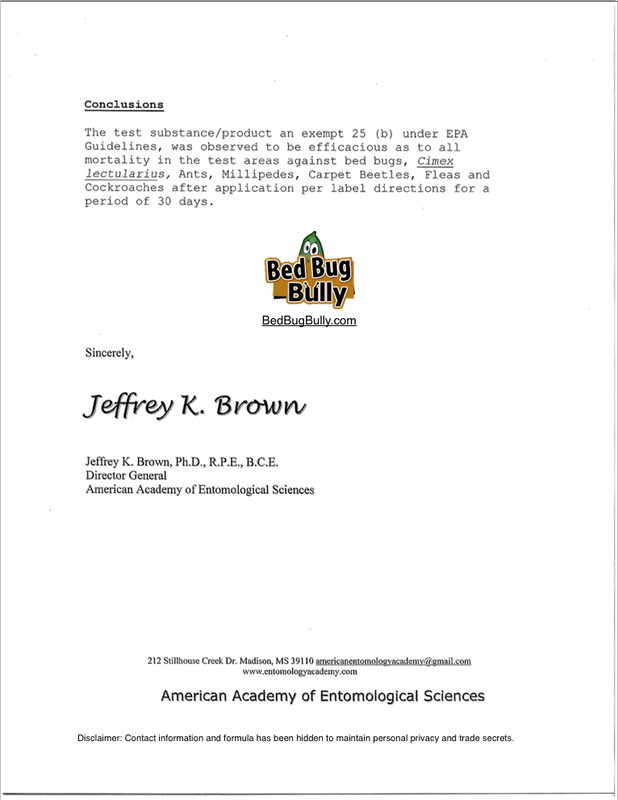 The guide was developed with collaboration of our pest management professionals to ensure you properly manage your pest infestation. 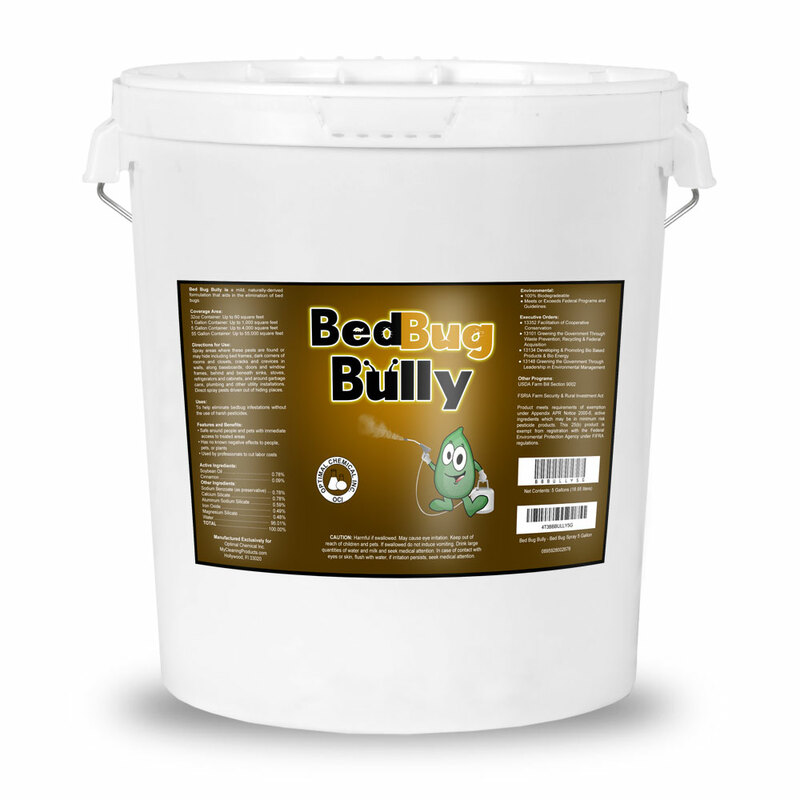 If you have a large infestation we highly recommend atleast a 1 gallon per room. 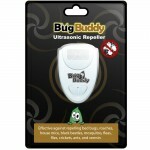 This allows you to re-treat as needed until the infestation is gone entirely. 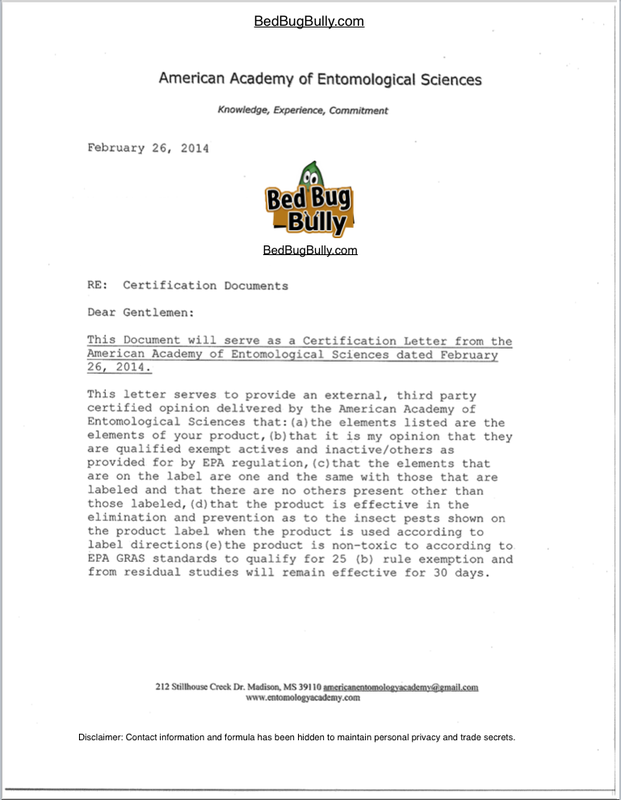 The official MSDS (Material & Safety Data Sheet) for Bed Bug Bully. 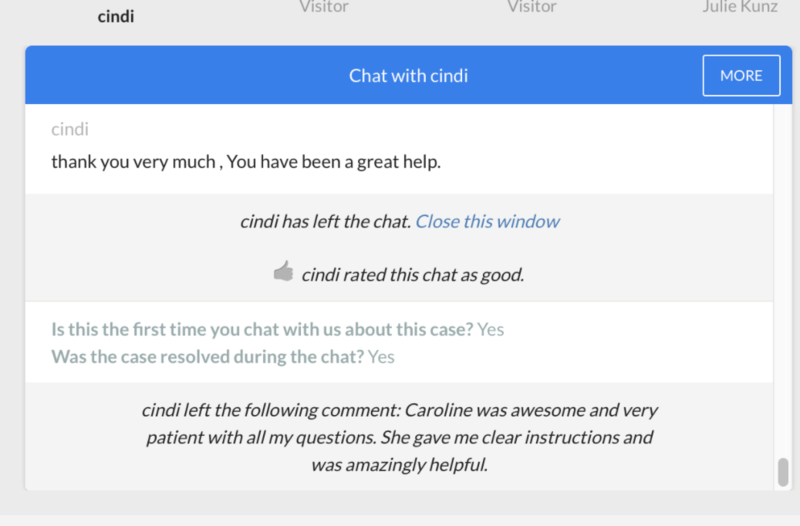 Again thank you, your support teams are excellent and I will tell all my friends about your company and give them your web site information. Will be ordering again from you for sure. 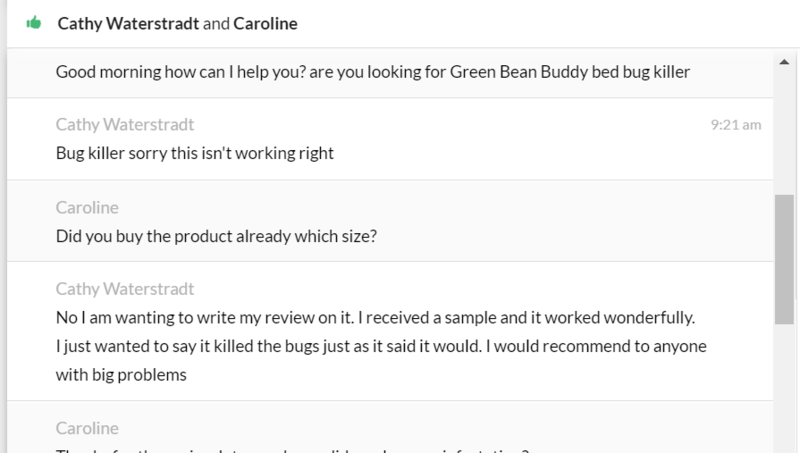 It worked very well for us. Still no evidence of them anywhere. 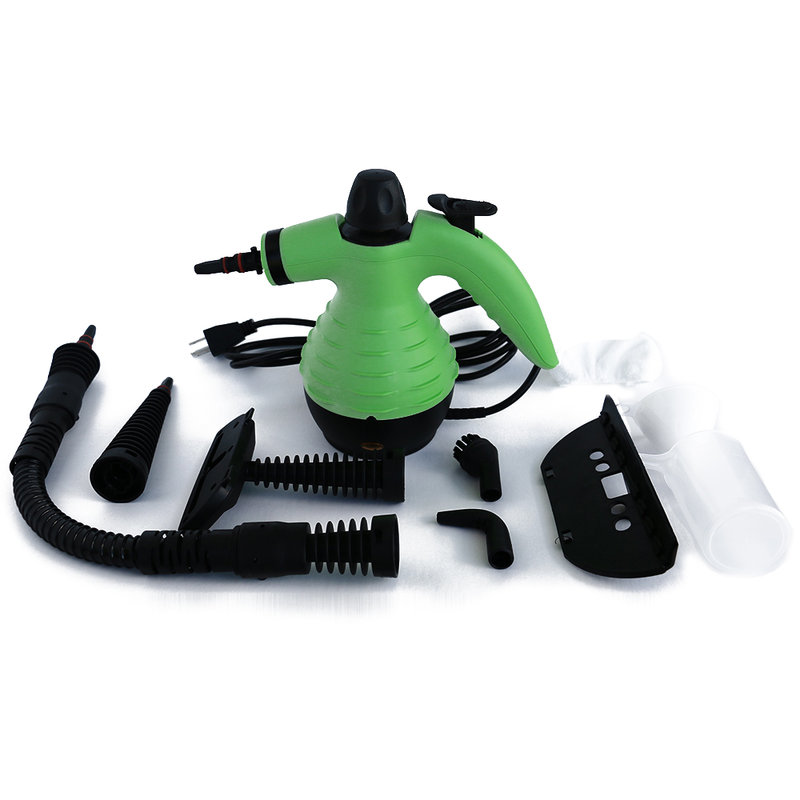 by the way, i love your product, it is awesome! Can this product be used to kill fleas in home. 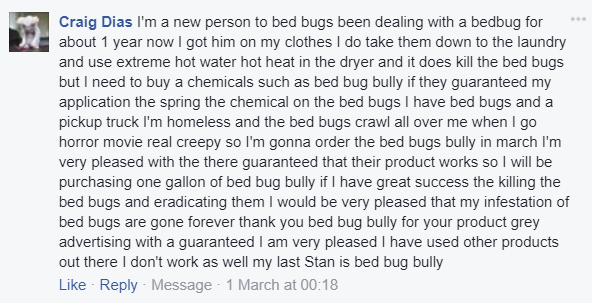 By the way , it’s amazing for bed bugs.